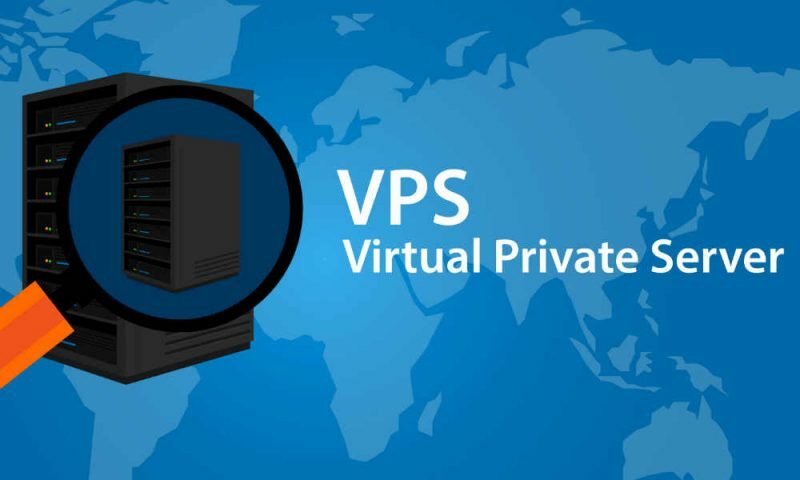 VPS hosting (virtual private server) is not really new but still effective technology on the web hosting market. The space on one physical server is divided into several virtual servers. At the same time, your personal space on the server, or “segment”, is configured and works in the same way as if it were your own separate server. Virtual dedicated server emulates a separate physical server. Multiple virtual servers can be running on one machine. In addition to some obvious limitations, each virtual server provides complete and independent control and management as its regular dedicated server provides. Each virtual server has its own processes, resources, configuration, and separate administration. 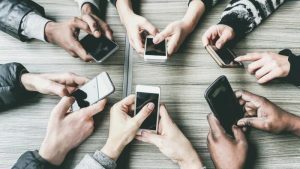 Now on the Internet, you can find a lot of different hosting providers, but this choice should be approached carefully. Cloud hosting FastComet can provide you with the best VPS hosting solutions. Just visit the website and make sure that there are high-quality servers and really low prices. 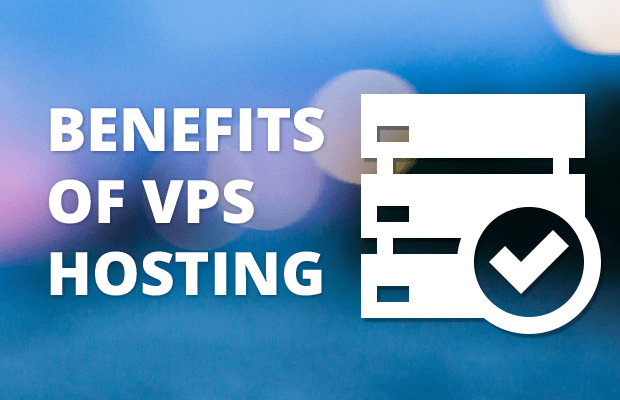 Let’s take a closer look at the benefits of VPS hosting. Cost. This is a crucial factor for any business, and the cost of dedicated servers are an order of magnitude superior to their virtual counterparts. Even renting a physical server is quite expensive, and buying a full-fledged and powerful machine costs a few hundreds of dollars. Using VPS hosting you can get a really good product at an affordable price. Another area where VPS has a distinct advantage is the use of IP. In most cases of using virtual hosting, you can have only one IP, but this does not apply to VPS, when you can assign a dedicated IP to each of your websites. Guaranteed ownership of hardware resources. In the case of using a VPS server, it is guaranteed that all allocated hardware resources (RAM, processor, hard disk) will belong only to you. No one else can use the hardware resources allocated to you. This makes the operation of the VPS server fast and independent from the other clients. But you have to make sure that you really need VPS server before you will make a decision to buy it. The maximum processing power of virtual servers is lower than that of a fully dedicated server. Small VPS are limited in the ability to withstand large drops in traffic. 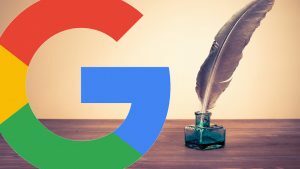 For a demanding user who is not an administrator, but has an Internet representation of his business or a personal website, a VPS may be unnecessarily expensive. But if you need complete control over the hosting environment, then you have to fork out to get the best. Do not choose VPS just because most hosting providers present this service as the best solution for hosting websites. Rent a virtual server when you really need it. Who should pay attention to the VPS hosting first of all? The virtual server is ideal for websites that exceed the capabilities of regular hosting, high-load network services, as well as for designing, developing and testing software. Closed corporate projects with increased requirements for data security and privacy are also largely based on virtual dedicated servers – this is especially true for small companies for which a physical server is not available. 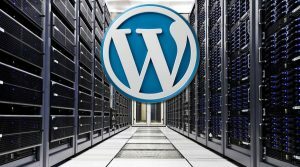 Thus, if you are going to develop your project to a sufficiently high level, then you should initially think about purchasing VPS hosting. It does not matter which project you plan to launch. The online store is also often placed on the VPS hosting since the high level of security is very important for the owner of such a business as well as other qualities of this option.